Director Jeremiah Zagar's acclaimed drama comes to UK/ROI cinemas in June. Following a string of documentaries, director Jeremiah Zagar makes his narrative feature debut with an adaptation of author Justin Torres' novel We the Animals. Nominated in five categories at the recent Independent Spirit Awards, We the Animals is a coming of drama that focusses on three young brothers growing up in poverty in rural New York. 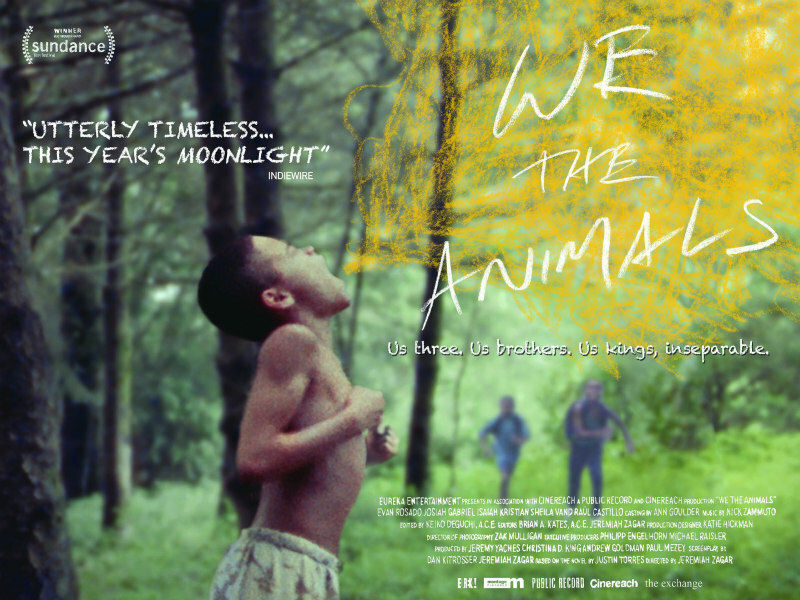 We the Animals is in UK/ROI cinemas June 14th.